Partners and Managers | CBG Corp.
Chris Schnoor – Chris is a veteran of the downhole tools industry with over 36 years of experience in the industry. He began his career with NL McCullough at their Houston Research and Development Center in 1982. In 1984 Chris moved to Austin to join the newly formed Gearhart Industries Austin Research Center, later acquired by Halliburton. His main responsibilities involved the development of nuclear downhole tools and management of the nuclear test lab. In 1992, following the relocation of the lab to Houston, Chris helped to found the small engineering group in Austin that would become CBG Corporation. Chris is the last of the original founding members of CBG. As President and CEO, he is responsible for all aspects of the company. He received his BS in Communications from James Madison University in 1978 and graduated from the Institute of Electronics Science, Texas A&M University in 1982. 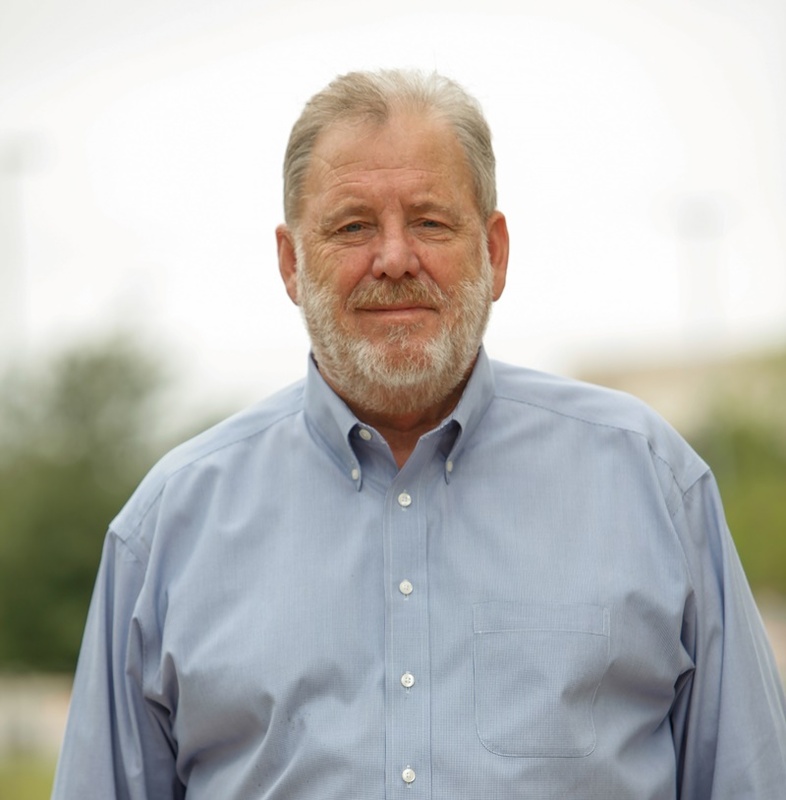 Chris Schnoor – Chris is a veteran of the downhole tool industry with over 36 years of experience in the industry. He began his career with NL McCullough at their Houston Research and Development Center in 1982. In 1984 Chris moved to Austin to join the newly formed Gearhart Industries Austin Research Center, later acquired by Halliburton. His main responsibilities involved the development of nuclear downhole tools and management of the nuclear test lab. In 1992, following the relocation of the lab to Houston, Chris helped to found the small engineering group in Austin that would become CBG Corporation. 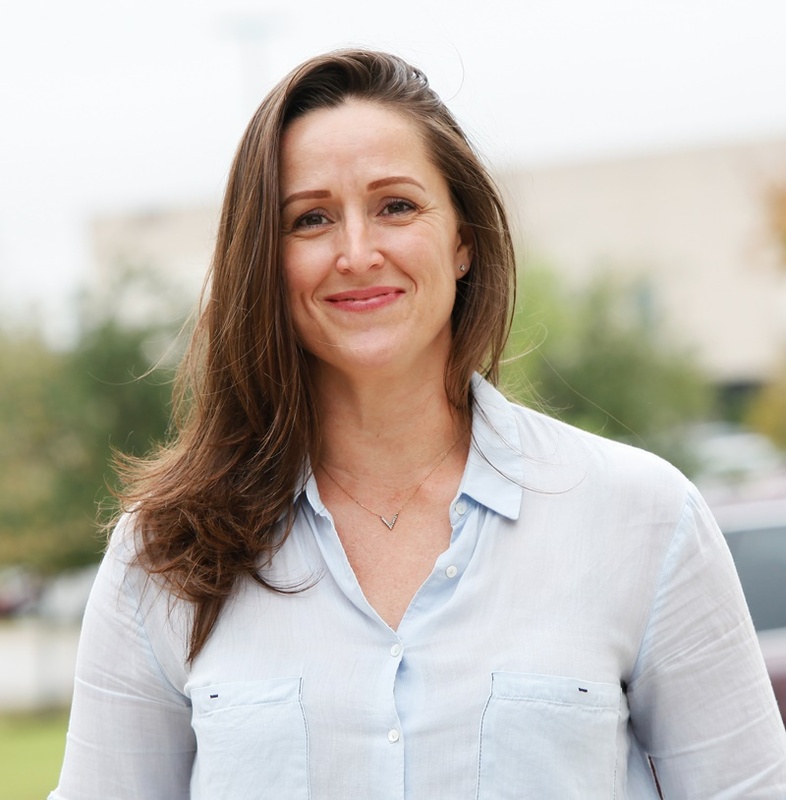 Tammi Fuessel – Tammi is the Business Manager for CBG. Her extensive experience in the administrative and accounting fields make her the ideal fit for the company. Tammi’s responsibilities and duties have grown over the 8 years she has been with CBG. Tammi’s primary responsibilities are Accounts Payable, Accounts Receivable, monthly financials, GAAP audit compliance, payroll and tax filings. She also manages inventory control, production scheduling and oversees many of the day to day operations. Tammi reports directly to President and CEO. 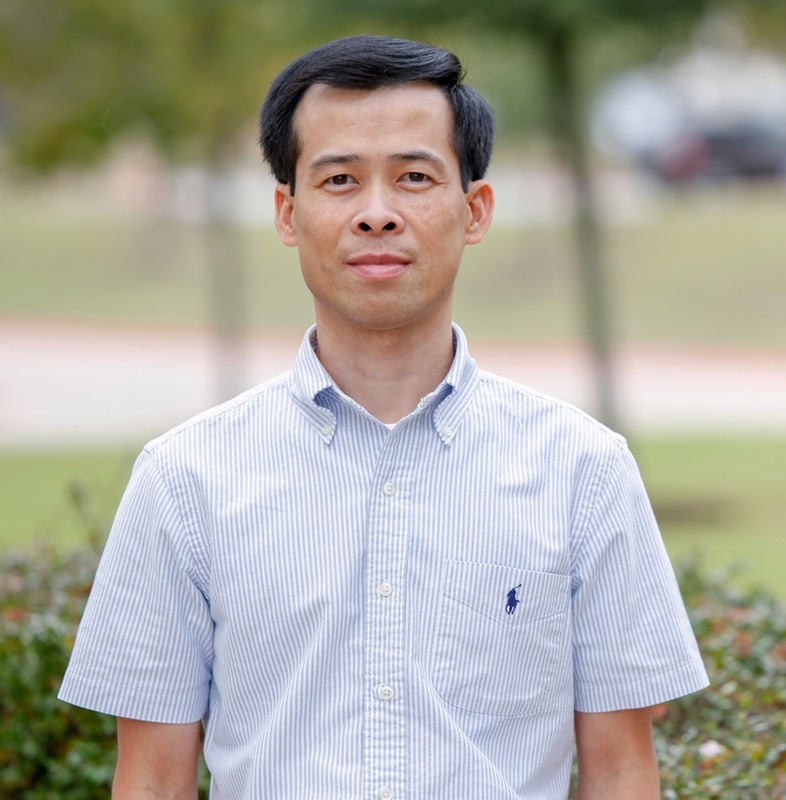 Huey Phan – Huey is the Production Manager responsible for overseeing manufacturing, scheduling, quality control, testing, service and repair of CBG products. As engineering technician for more than 14 years at CBG, Huey has been directly involved in every aspect of product development and production. Prior to joining CBG, Huey was manager of Micro Technology International.